Escarole is a underused greens and is great in soups like this one! 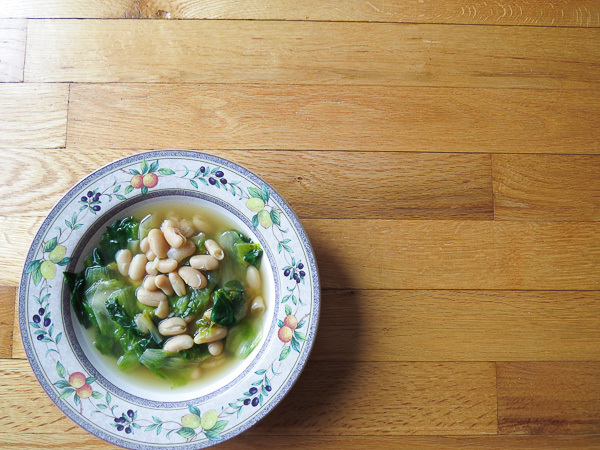 Garlic, escarole, and cannellini beans come together in this quick to make soup! Escarole has by far become a new favourite of mine, but what is escarole exactly? Escarole is a variety of endive that closely resembles radicchio in look and is slightly less bitter in taste. 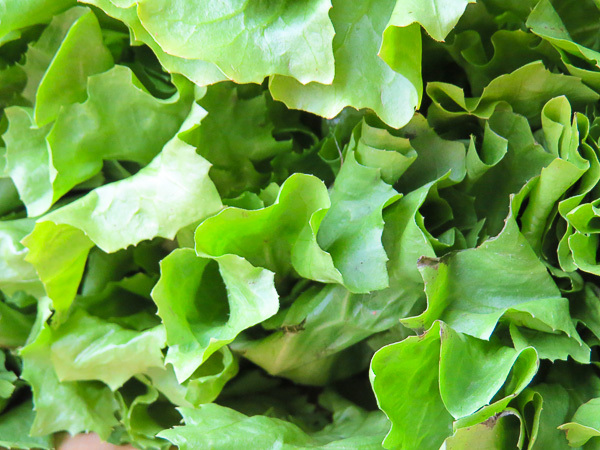 In terms of nutrition, it is high in folic acid, fiber and vitamins A and K. What makes it a gold star winner for me, is not its nutrients, but its slight bitter taste and versatility; it is a great addition to salads and soups – after a good wash of course! So in this soup recipe you can call it quits at wilting the leaves with garlic and oil and have a great side dish, but I say continue and don’t forget the parmesan rind! But really don’t, adding the Parmesan rind adds a deeper flavour to this really simplistic soup… i.e A MUST! If you absolutely don’t have it but you have some pre-grated or rindless you can substitute for a sprinkle at serving or a chunk while boiling. In all, I think this soup is a great way to introduce yourself to escarole if you haven’t already. I hope you enjoy it as much as I do! 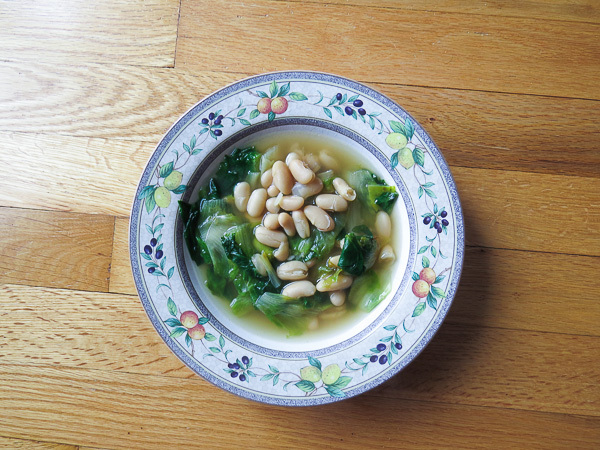 Escarole and Cannellini Bean Soup... But Wait! What is Escarole?! Heat olive oil in a large pot over medium heat. Add the garlic and sauté until fragrant, about 15 seconds. 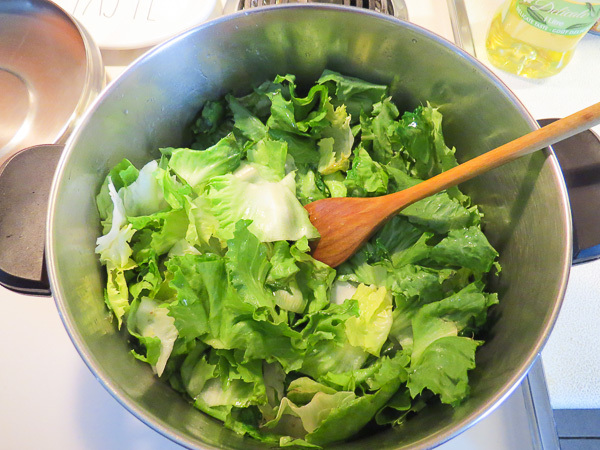 Add the escarole and stir until wilted, about 2 minutes. Season with salt to taste. Add broth, beans and Parmesan rind. Cover and simmer until the beans are heated. Season with pepper to taste. Serve. 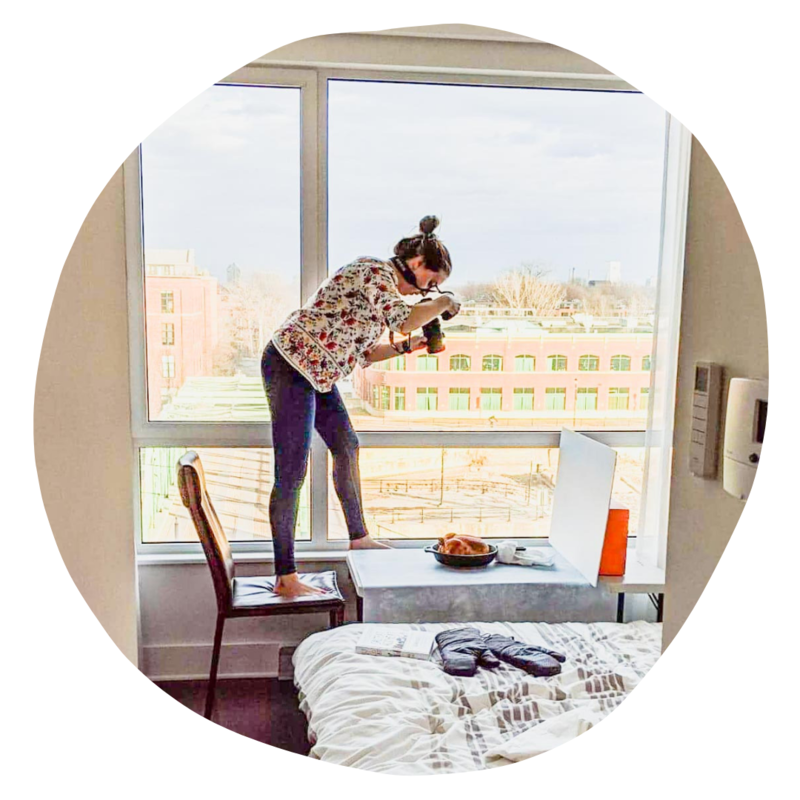 Sometimes I want more beans; maybe you might have this hankering too! So add another can if you please! Make it vegan by omitting the parmesan!